For starters, I will say there’s not anything I tried that I didn’t like. 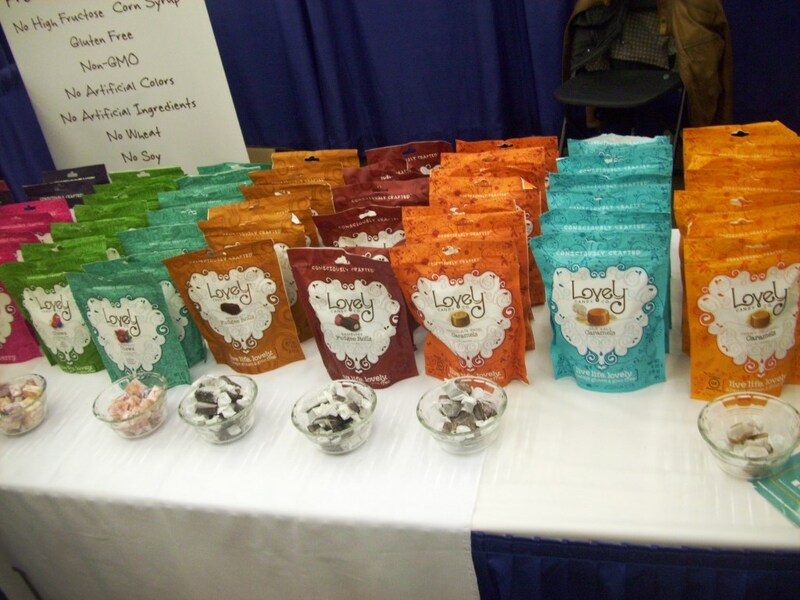 I was extremely impressed with all the vendors, and I kept wanting to ask, “Where have you been hiding? 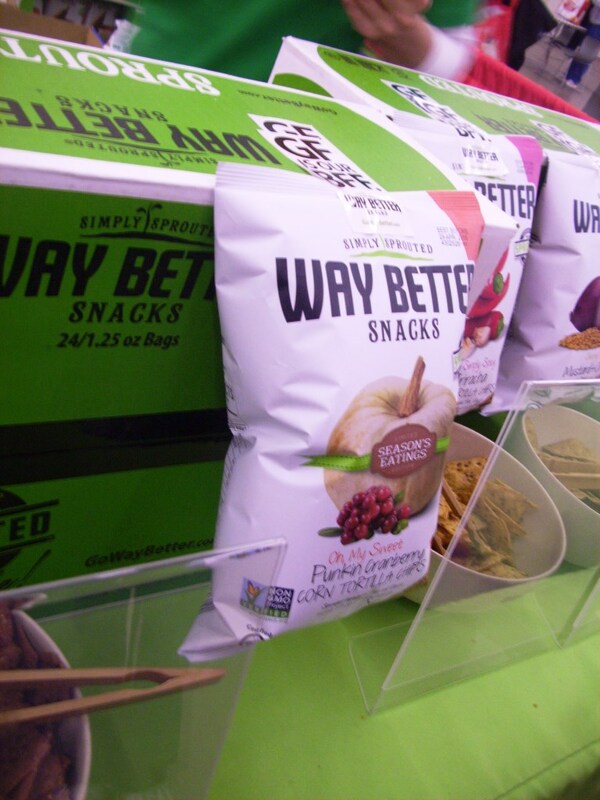 !” to the brands I hadn’t heard of (which was the majority), because so many of the allergen-free foods I’ve been trying haven’t tasted as great. I’m really glad I went, because, for two days, I was surrounded by people who understand allergies and the like, and that feeling was amazing — they understood when I said I’m allergic to something, and they didn’t press me to see what it does to me or patronize me, and it’s just a really super-amazing feeling. I learned a lot, and Charlise and I are already planning to attend next year. 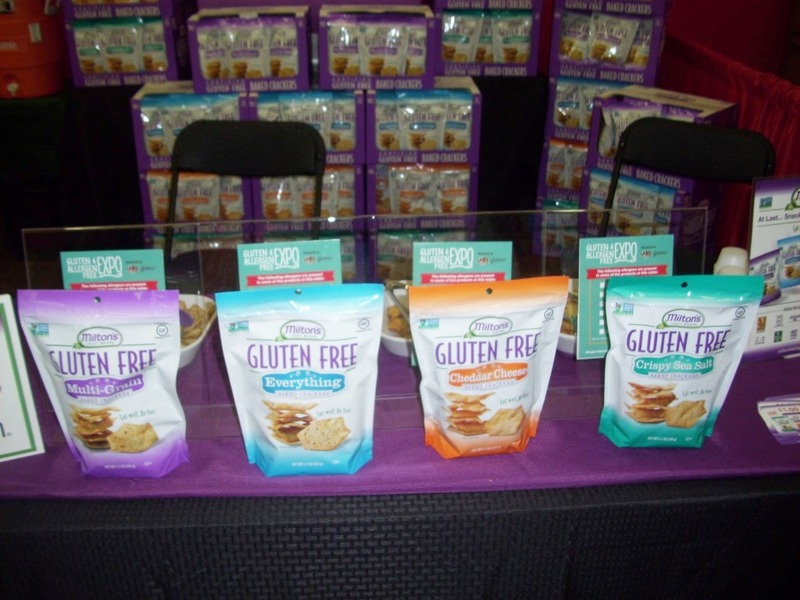 Another awesome tidbit about attending the GFAF Expo was how much so many of the brands wanted to connect with and reach out to bloggers. I’ve had a lot of bad experiences with brands, so I was nervous at first, but I’ve gained a new perspective. I met a lot of people I wouldn’t mind working with — and to see representatives from the brands and authors and some company owners in person was so cool, because we sort of got to know each other on a personal level… You can only do so much with companies through email, and seeing how they are in person lets you know more about them and how they are with their customers. …or maybe the business of it just really, really interests me. 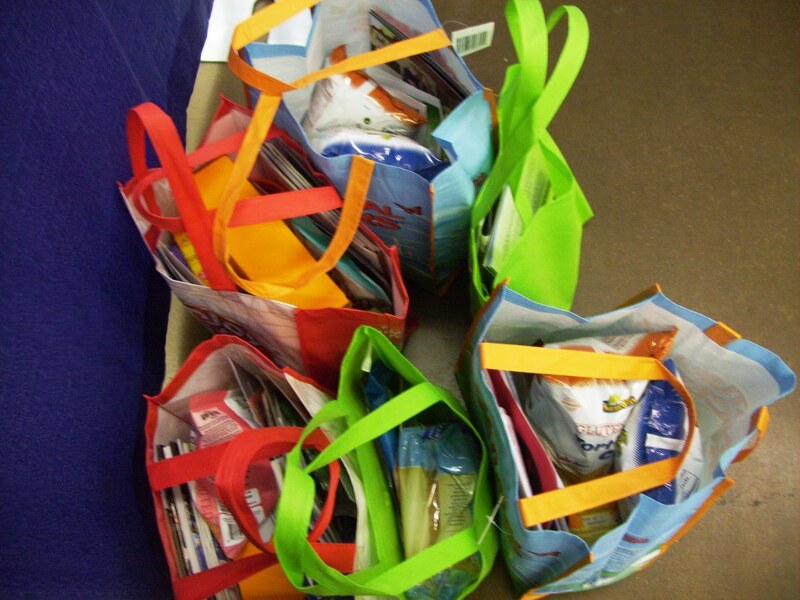 We got lots of goodies! Charlise and I went both days because 1) we didn’t get to visit with all the booths after Saturday (and we left early to avoid traffic), and 2) we wanted to experience the whole thing. I’m really we went both days (and so is she), because some of the vendors from Saturday weren’t there Sunday, and some of the vendors that were there Sunday weren’t there Saturday. We went to almost everyone, and maybe that was an odd thing to do, but it was really cool, and I’m glad we did. We wanted to see what everyone had to offer; in the process, we discovered and learned so many new things! 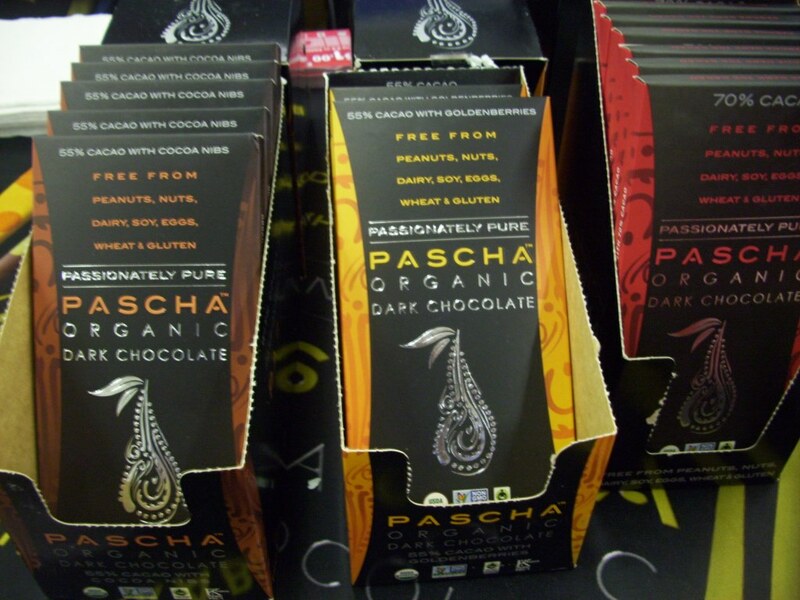 Pascha (pronounced “pasha”) is an organic chocolate company that makes gluten-free, dairy-free, soy-free, peanut-free, tree nut-free, egg-free and wheat-free chocolate. It’s a different taste to experience. I don’t personally like chocolate that much, because it’s so sweet, so this was pretty great! I could totally make cookies and things with this chocolate — especially with the unsweetened chocolate — since it isn’t too overpowering. 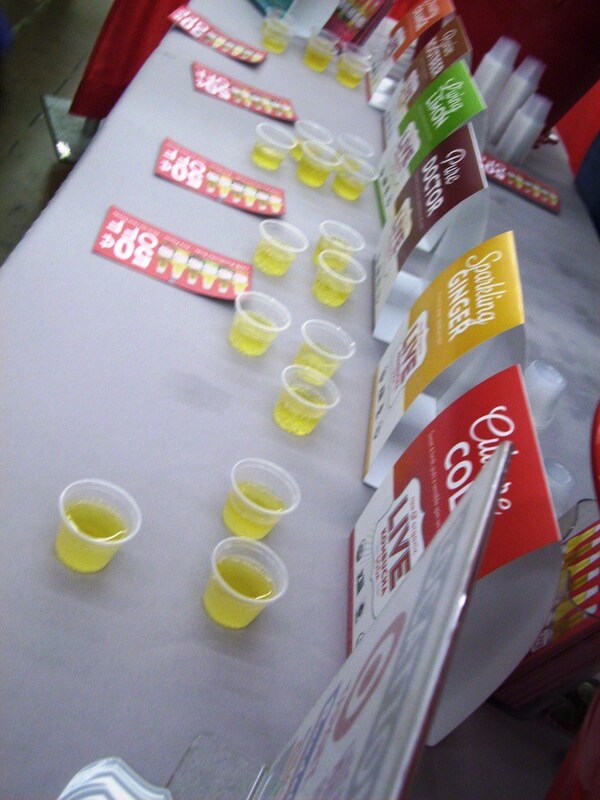 Live Soda Kombucha is 99% raw, organic soda. It was really awesome-tasting, and I love this SO much more than regular soda so much that I don’t want to go back to my Sprite now. There isn’t a syrup-y taste afterward. 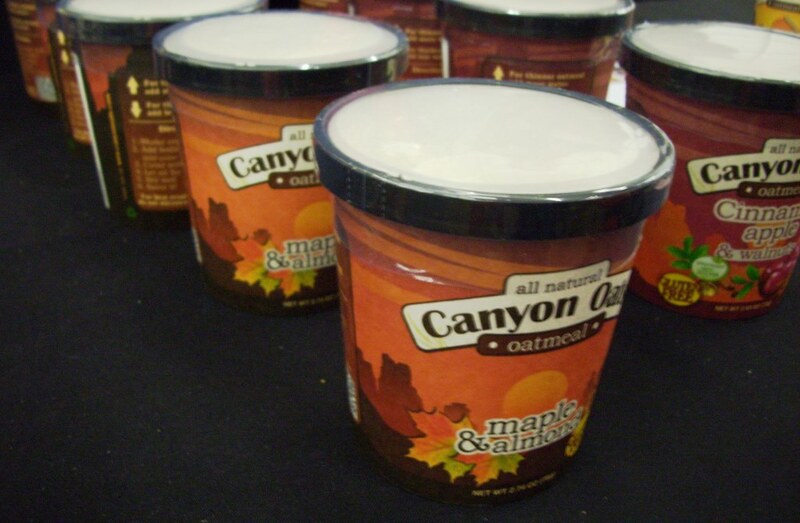 Oh, and it’s kid-approved — Charlie, Charlise’s son, tasted it and loved it, and he was disappointed when it was gone! Severely Good was severely good. (I’m so punny!) The muffins from the muffin mix were superb! They melt in your mouth and are so moist, and the guy who had made them made them on Wednesday. Usually baked goods lose their moisture after a few days. I definitely need some more of this! 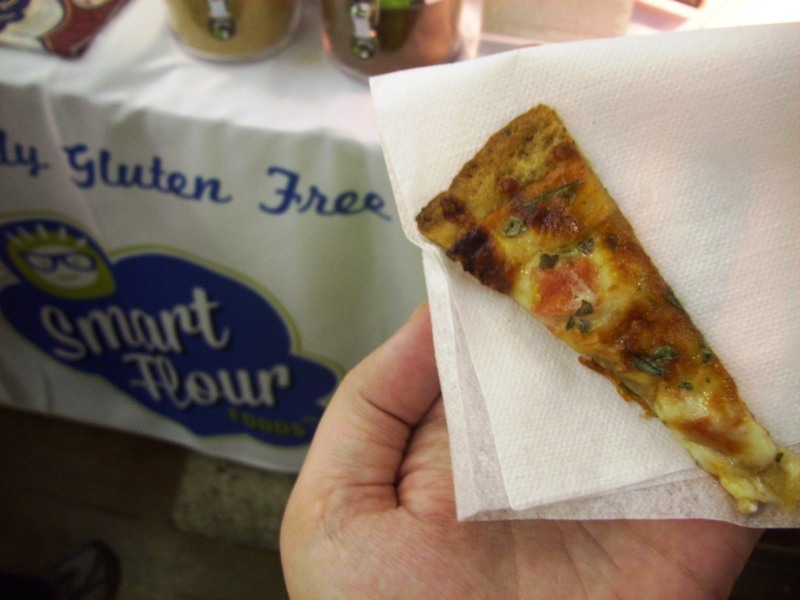 The pizza from Smart Flour Foods was so good. It’s the kind of pizza that makes you want to just eat it all day long, all by yourself, and for as long as you can. 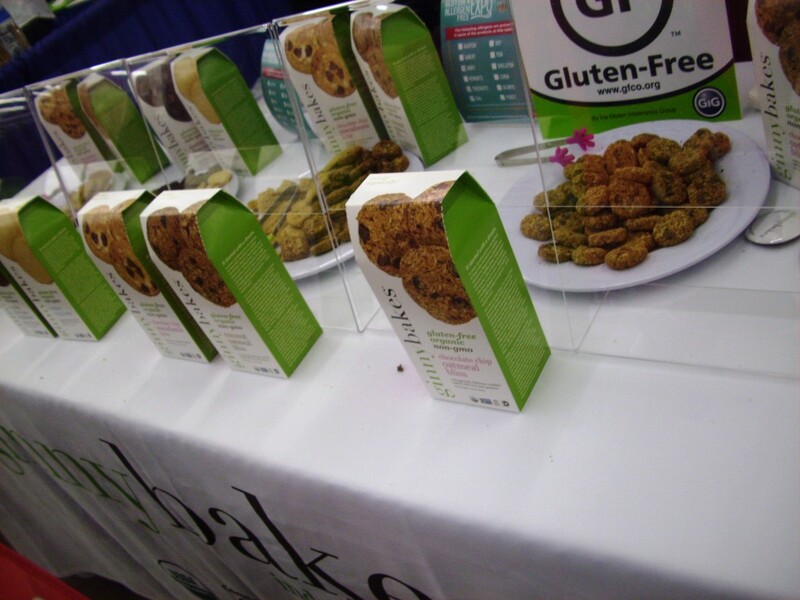 Ginny Bakes had delicious cookies! I really liked their butter/sugar cookies. 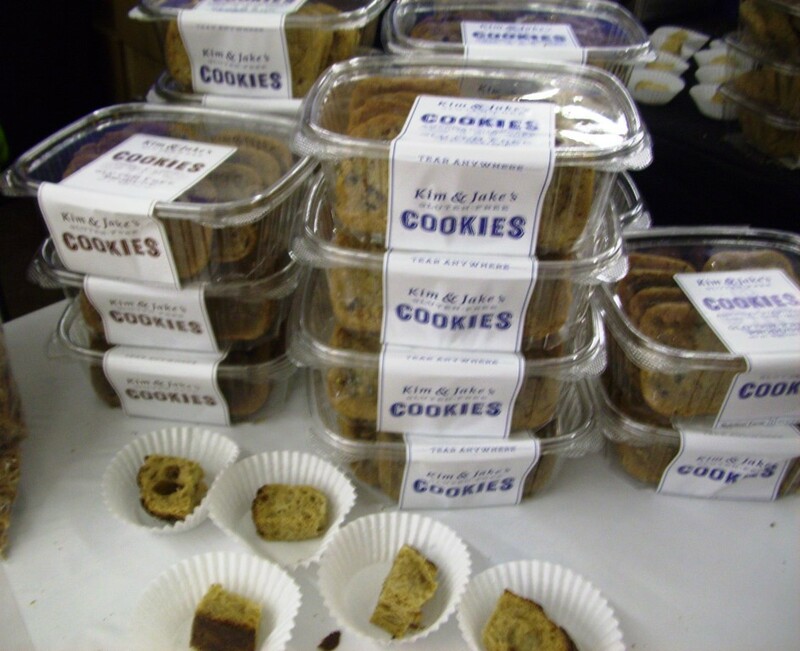 I’ve a sample of their chocolate chip cookies, but I’ve not yet tried them. 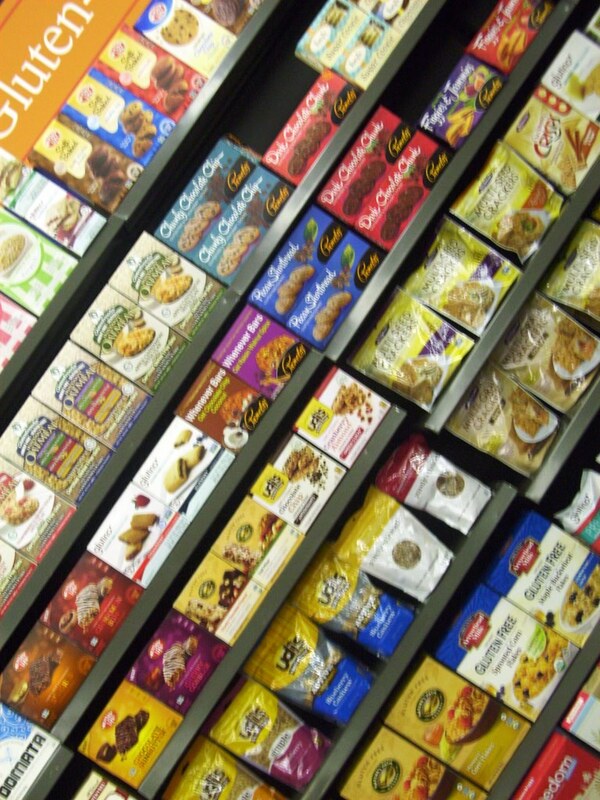 Not all of their cookies are nut-free, but they do have some nut-free options. 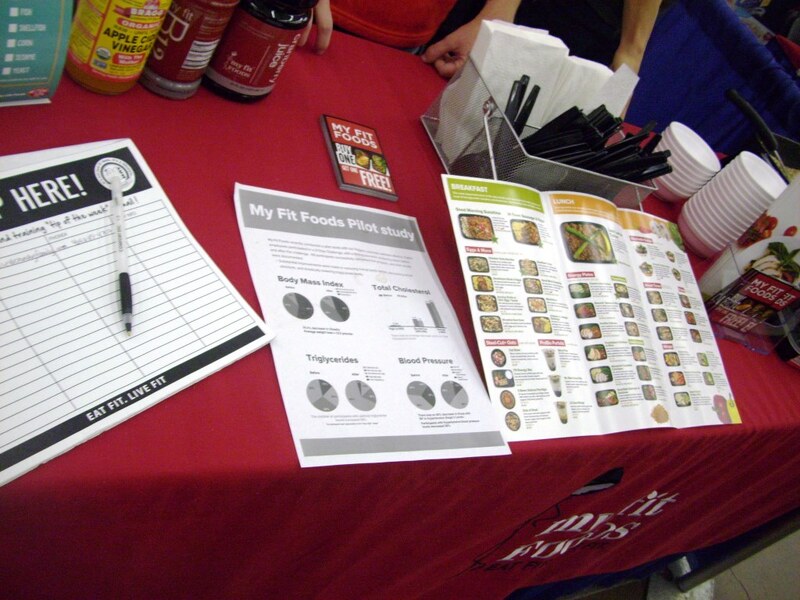 My Fit Foods is a company that makes healthy meals for you to pick up and take home. 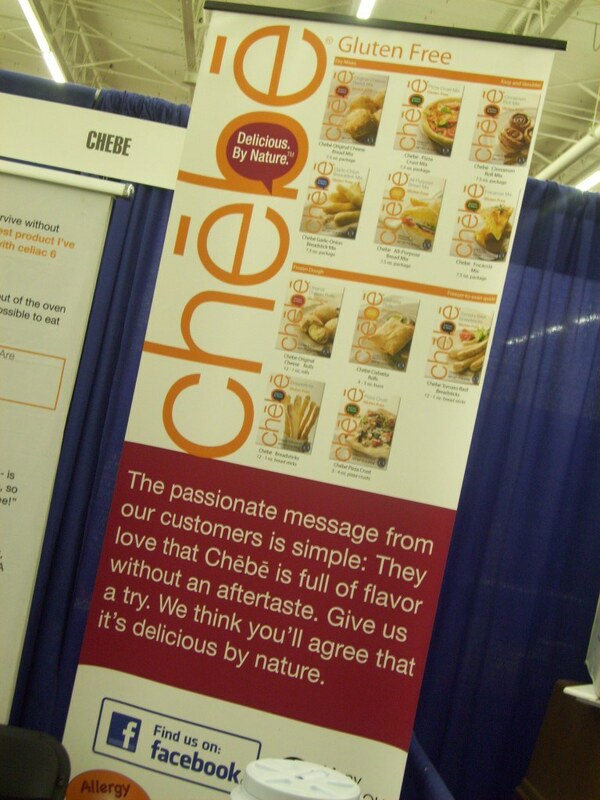 They were honestly pretty good, and I’m so not opposed to buying from them in the future. They’re surprisingly not that expensive, either. 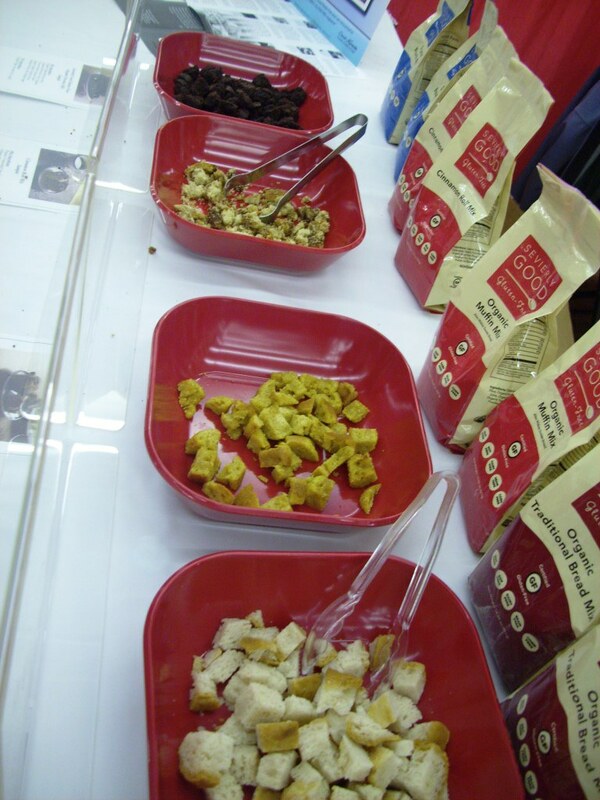 Explore Asian was interesting: They made spaghetti out of various beans and vegetables. 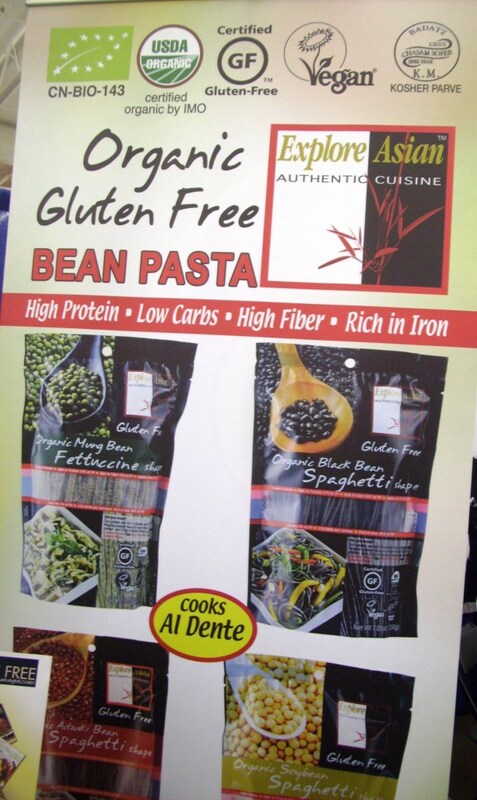 I tried and loved the black bean one… I need to find myself some of this in stores, and I also want to figure out how to spaghetti-fy some foods myself! Breeze Bar is something I LOVE. The only nut-free one they had was the green one (Nut-Free Sunflower). 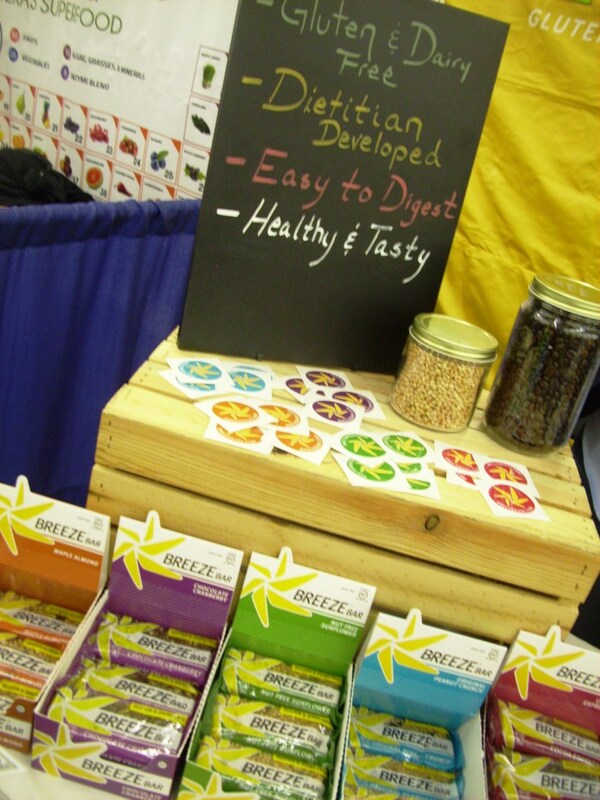 It is so good and made with other seeds as well. Yum! Kim & Jake’s cookies were über delish! The Chocolate Ocean Salt cookies don’t have nuts. They were so delicious! I liked how it was a nice combination of sweet and salty… so good! 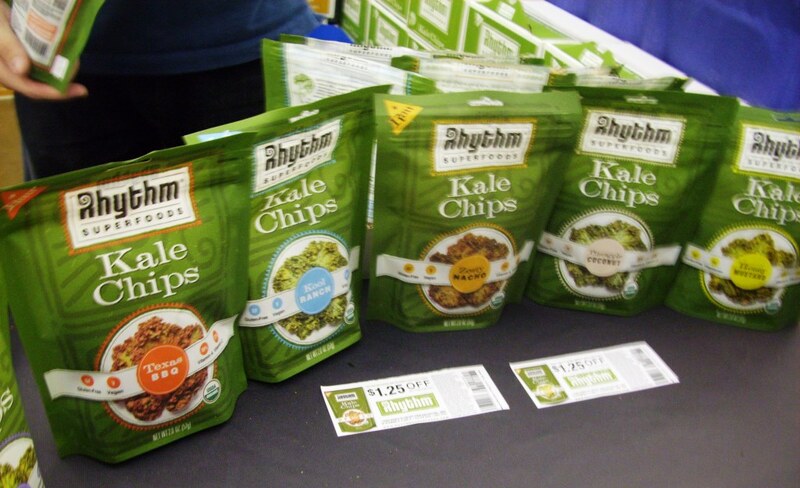 Rhythm Superfoods’ kale chips were… well… interesting? Yes. I tried the Texas BBQ and the Zesty Nacho. They also had chips, but we didn’t get a picture of those. I’ve never had kale alone, so this was a really daring try for me. I think I liked the Zesty Nacho flavor most, though! 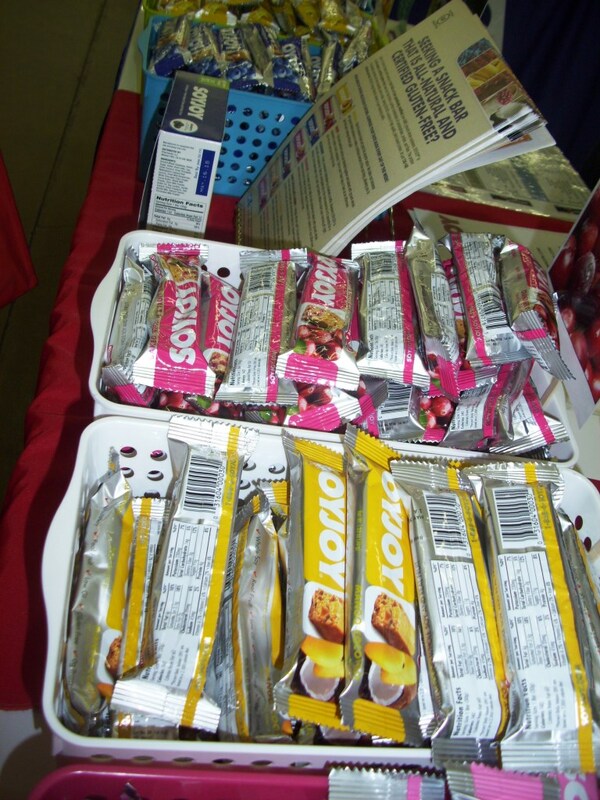 Soy Joy is another brand that was featured in a Love With Food* box, and it was also in an Influenster VoxBox. Do any of the brands pictured/mentioned above (in the post overall) look familiar?